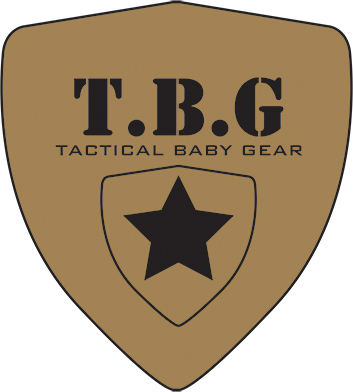 What TBG gear do you use for twins? Are you taking wholesale or distributor orders? How much does the diaper bag hold? How much does the Day Pack 2.0 hold? Want to exchange a gift you received? Is the front pocket on the Deuce 2.0 diaper bay big enough to carry a 32 oz Nalgene bottle?